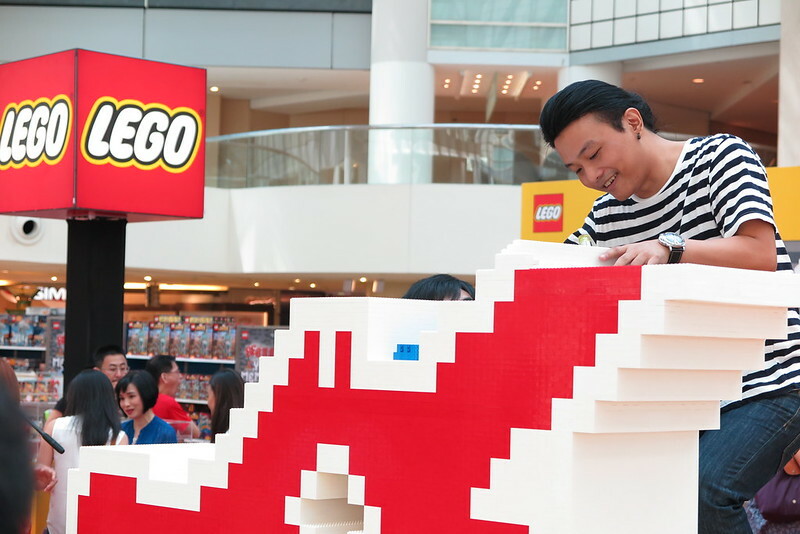 With Singapore celebrating its 50th year in a couple of days, we at The Loving Mum played a little part in rebuilding memory with LEGO last weekend at Raffles City where LEGO Certified Professional, Nicholas Foo completed a giant 8.5 foot version of our favorite Dragon Playground. Since June this year, LEGO has been celebrating and commemorating SG50 with their limited edition Singapore Icons Mini Builds which include The Cable Car, Ice Cream Bike, HDB Flat and the Dragon Playground. All of which are fully redeemed. Well, these limited editions mini builds were flying off so fast so furious I didn’t even manage to grab any with our recent LEGO purchase. If you have missed the chance to redeem and build your own mini Singapore icons too, you can still do so with your own LEGO pieces! These LEGO build instructions are floating somewhere online, if you find hard enough, you’ll surely get them. Like the one I found in a group on Facebook. 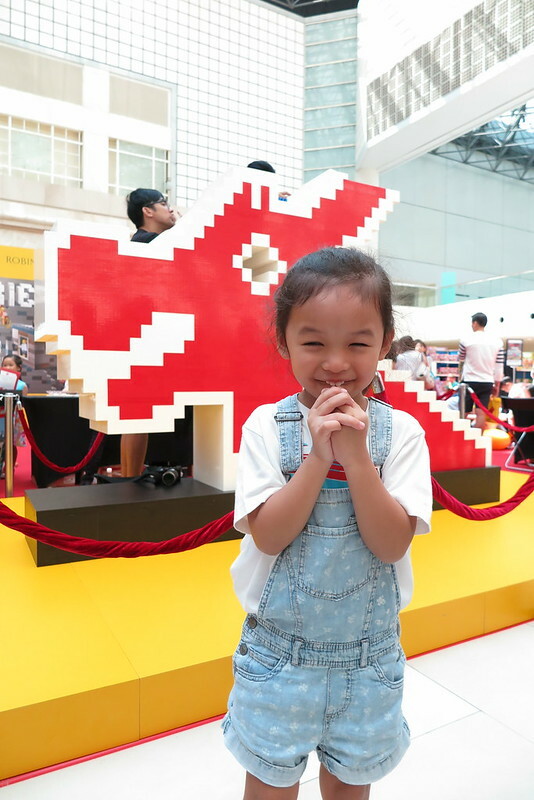 If you are Dragon or heritage spotting this year because “Everything also SG50”, hopefully you managed to head down to Raffles City, Level 3 to snap some photos with the giant LEGO Dragon Playground before it was broken down into LEGO bricks after 31 July 2015. 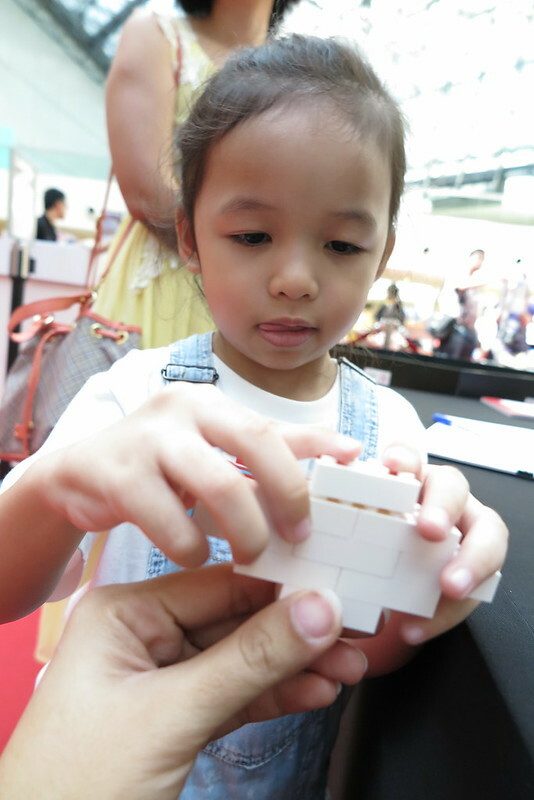 If you did got a shot with it, don’t forget to tag it with #LEGORebuildSG! And here are some photos of our little contributing role to building the giant LEGO Dragon Playground at Raffles City. This little piece was added somewhere around the top of the giant LEGO Dragon Playground. 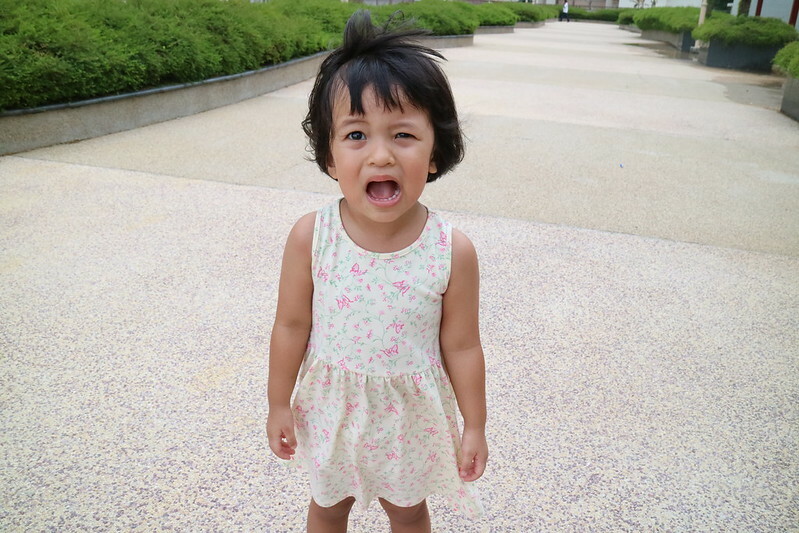 Built with care by Ayra and Mummy. Finishing touches by LEGO Certified Professional, Nicholas Foo. I saw the below picture on geekculture.co, not sure if this is the real deal. If so, I would be quite sad, shouldn’t a Mega MiniFigure be a MEGA MiniFigure instead of a LEGO brick built one? 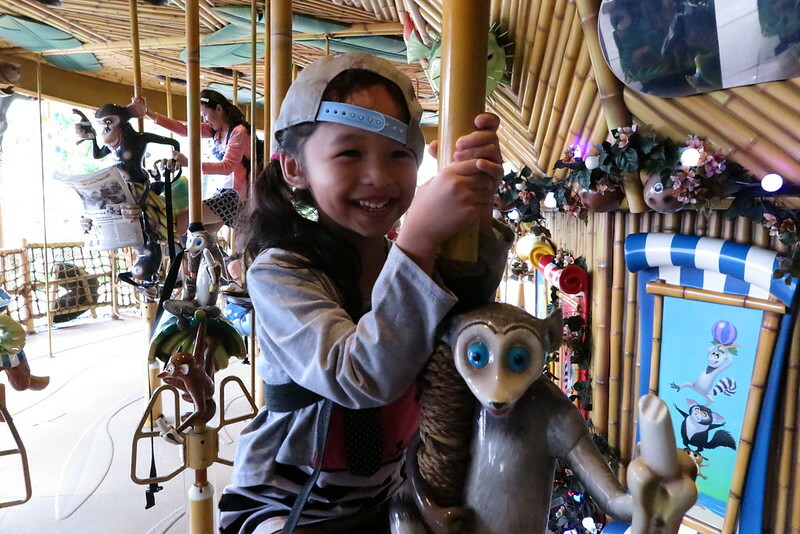 Participating outlets include: All LEGO Certified Stores in Singapore, Toys’R’Us, LEGO Mono Brand Stores, Departmental Stores and select toy stores. 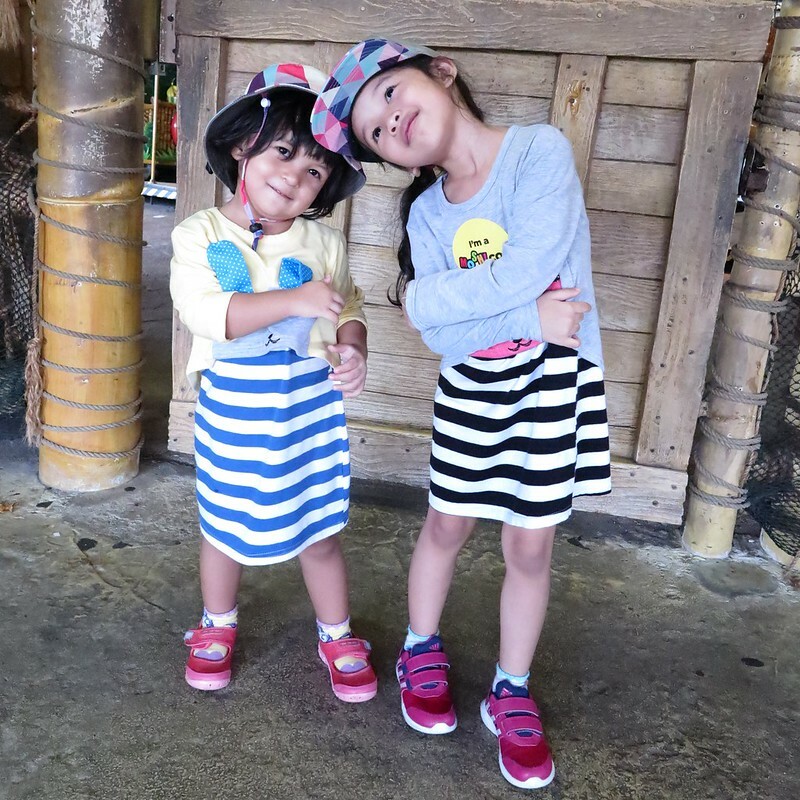 Partial of this post is republished on Getgo Parents. What a giant LEGO dragon playground! How I wished I could bring my children there, but have been busy recently. Collin its over already! I published two days too late. LOL! our family loves Lego! and it’s so great that there’s localised attractions in Lego to help the kids recognise these icons!